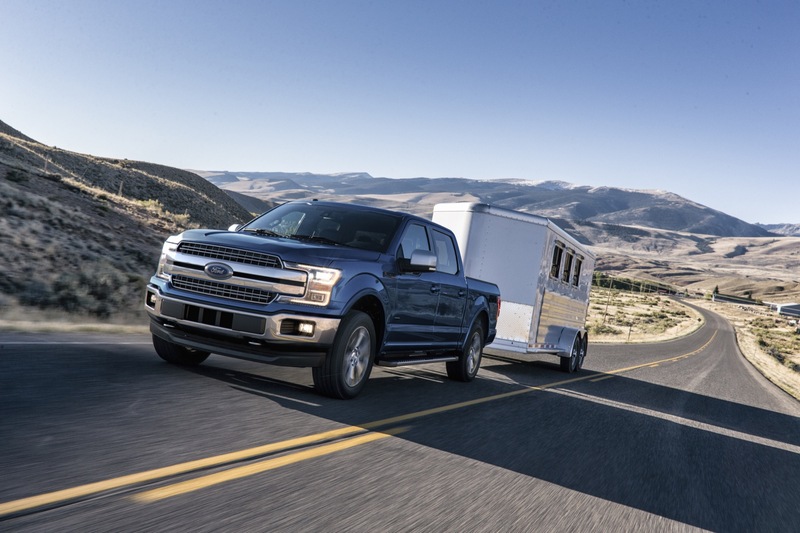 Ford F-150 sales were flat in the United States, and increased 3.24 percent in Mexico during the first quarter of 2019. 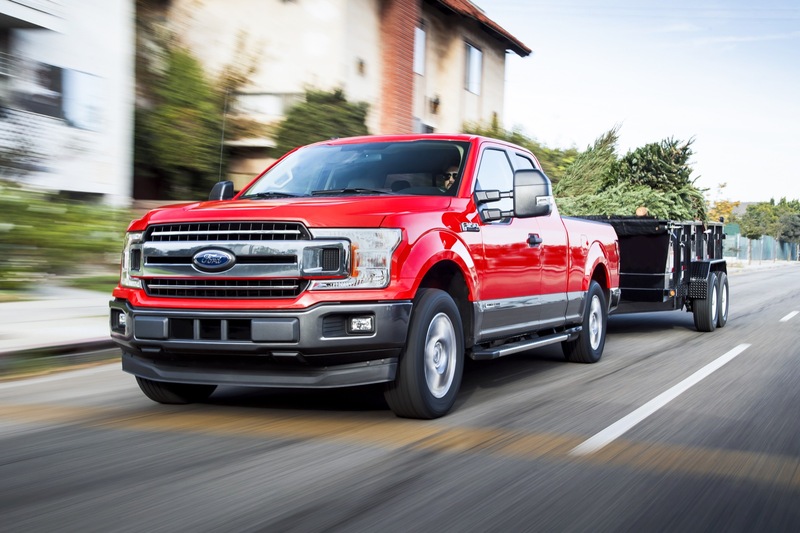 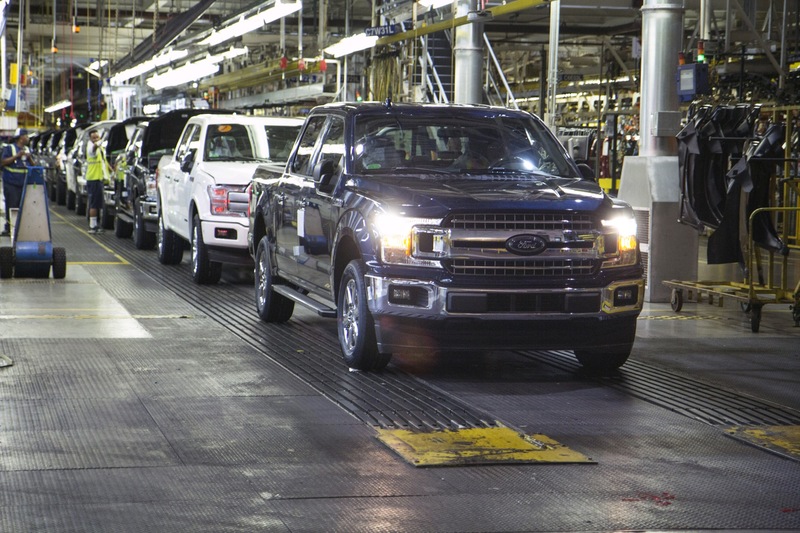 In the United States, Ford F-Series deliveries totaled 214,611 units in Q1 2019, a decrease of about 0 percent compared to 214,191 units sold in Q1 2018. 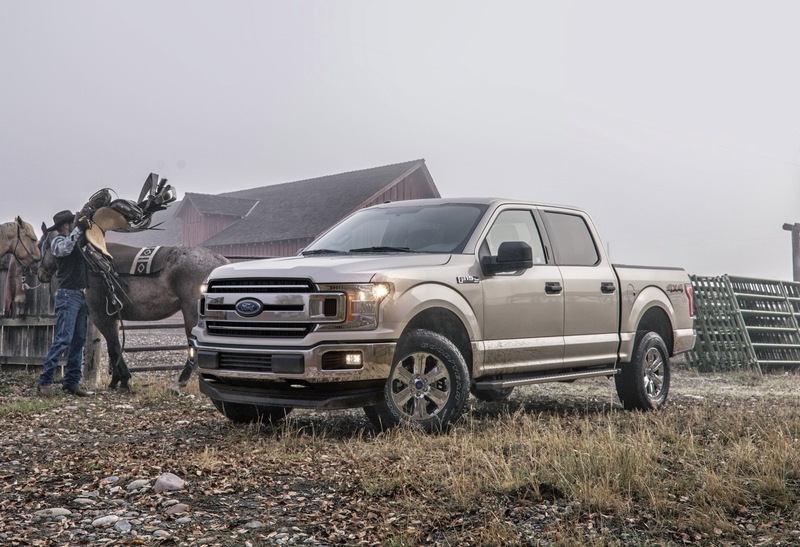 In the first three months of the year, F-Series sales decreased about 0 percent to 214,611 units. 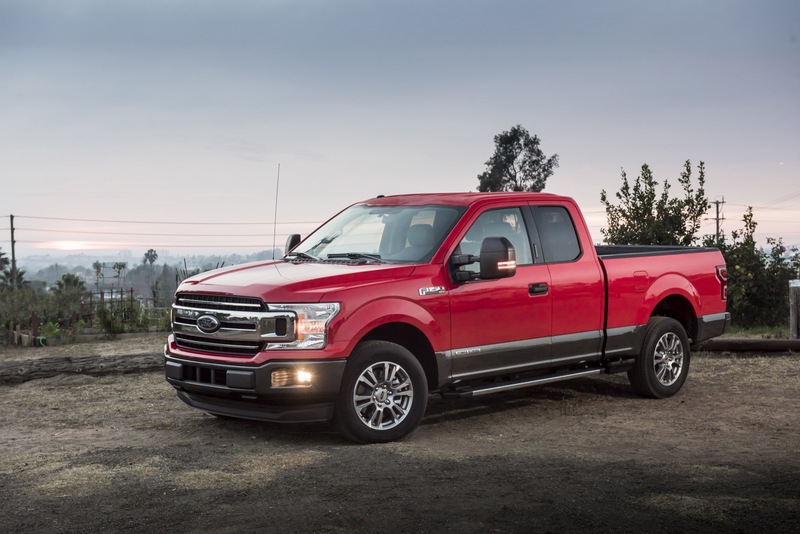 In Mexico, Ford F-Series deliveries totaled 3,542 units in Q1 2019, an increase of about 3 percent compared to 3,431 units sold in Q1 2018. 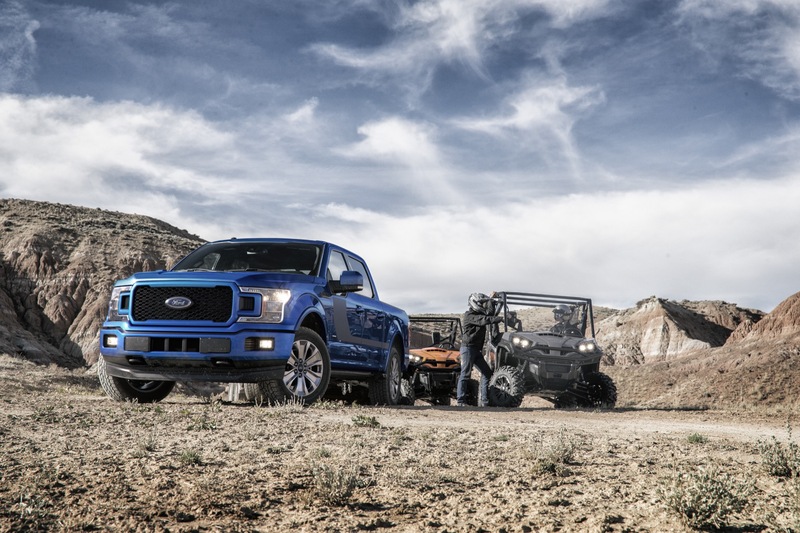 In the first three months of the year, F-Series sales increased about 3 percent to 3,542 units. 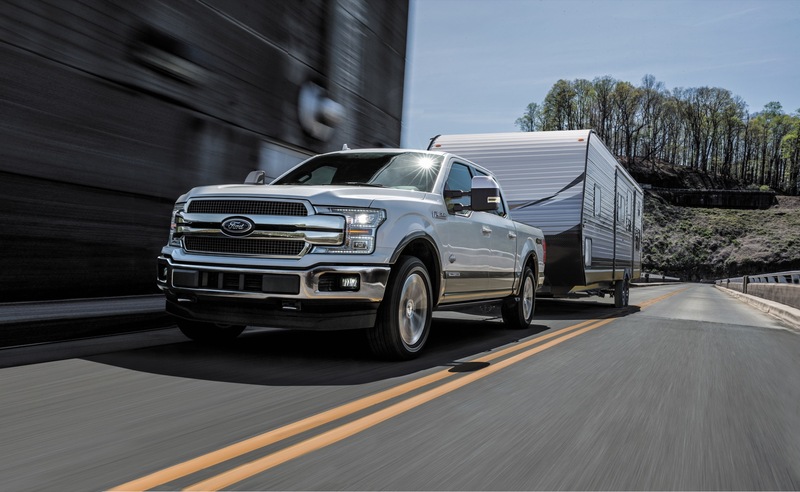 U.S. F-Series sales outperformed the segment during the first quarter: as the full-size pickup truck segment contracted nearly 2 percent during the timeframe, F-Series sales increased a slight 0.2 percent to 214,611 units. 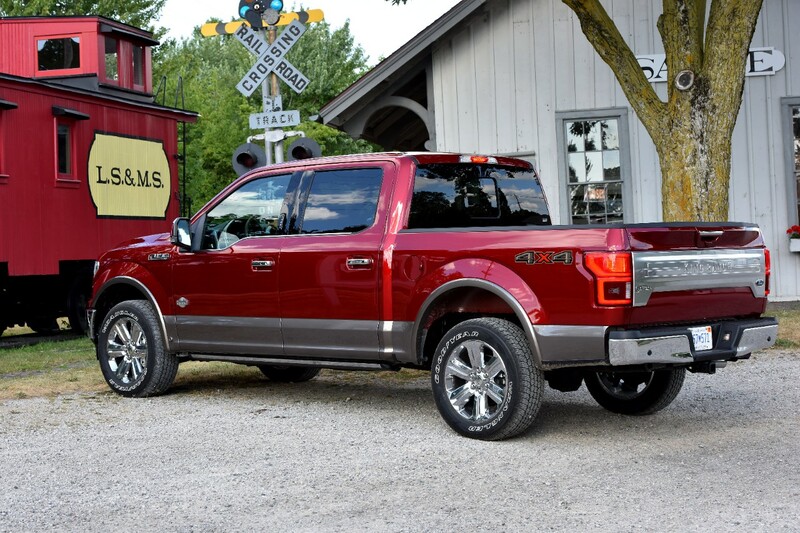 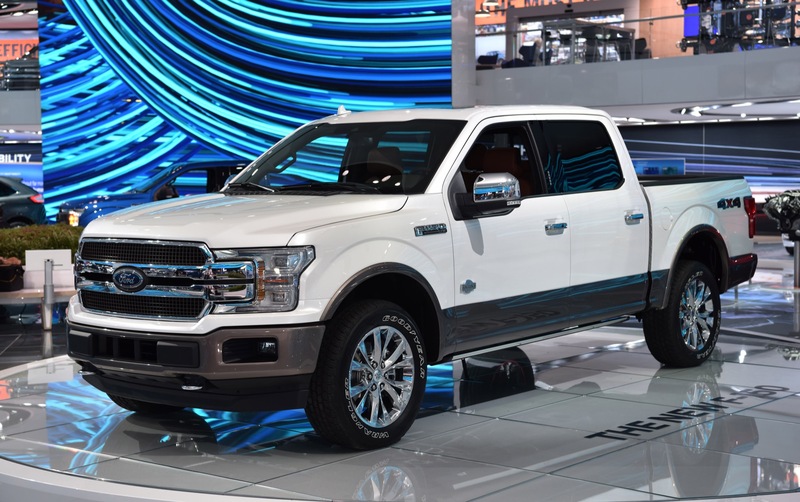 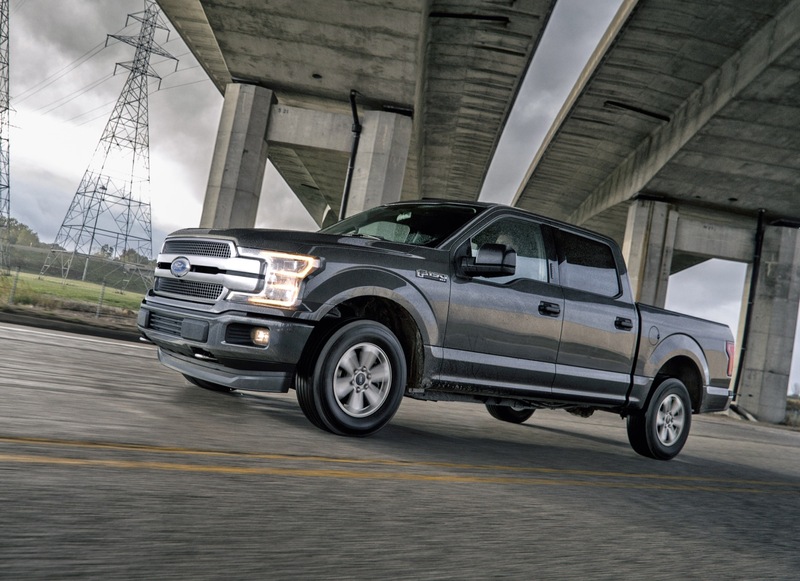 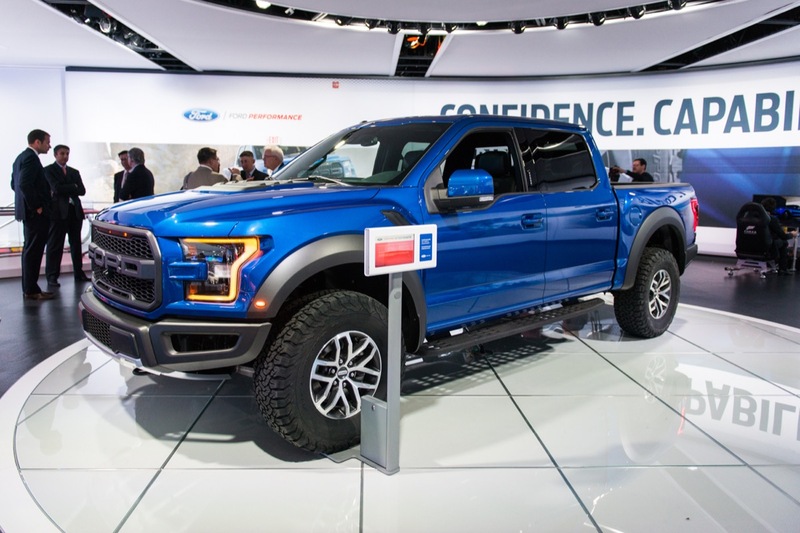 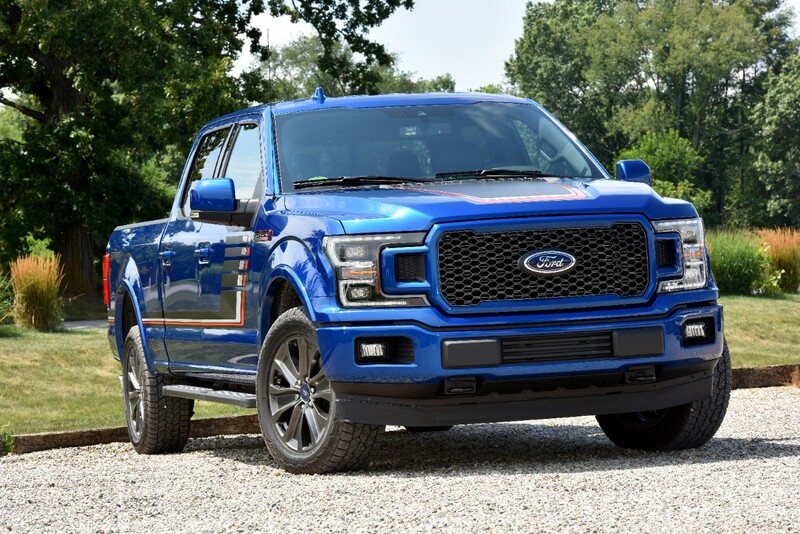 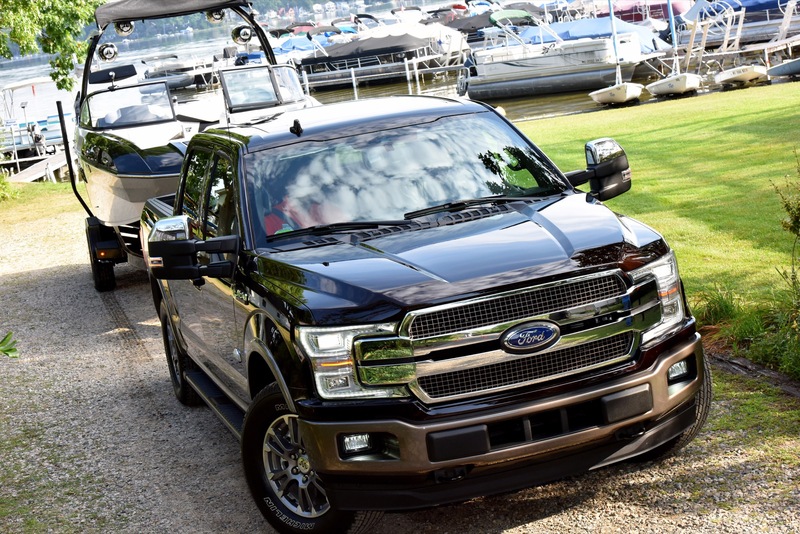 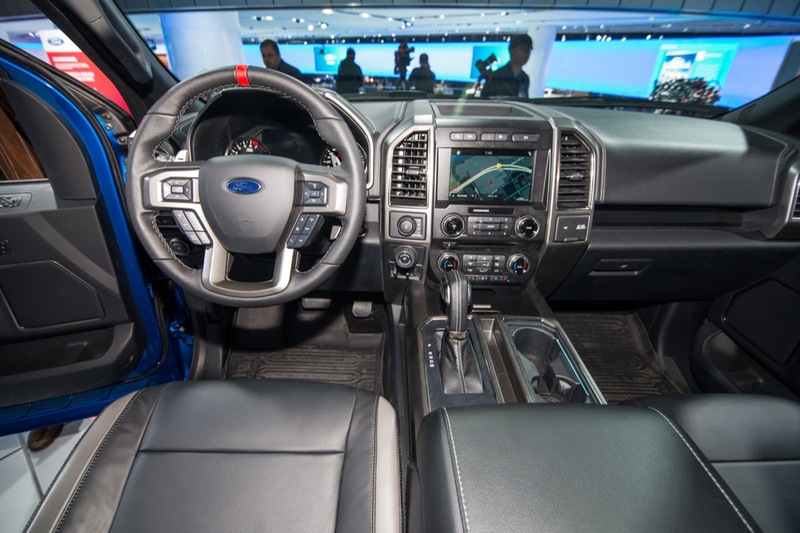 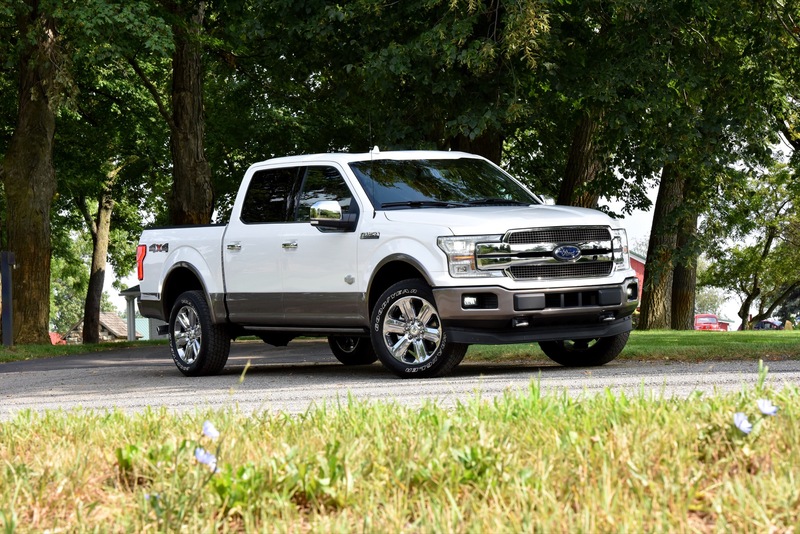 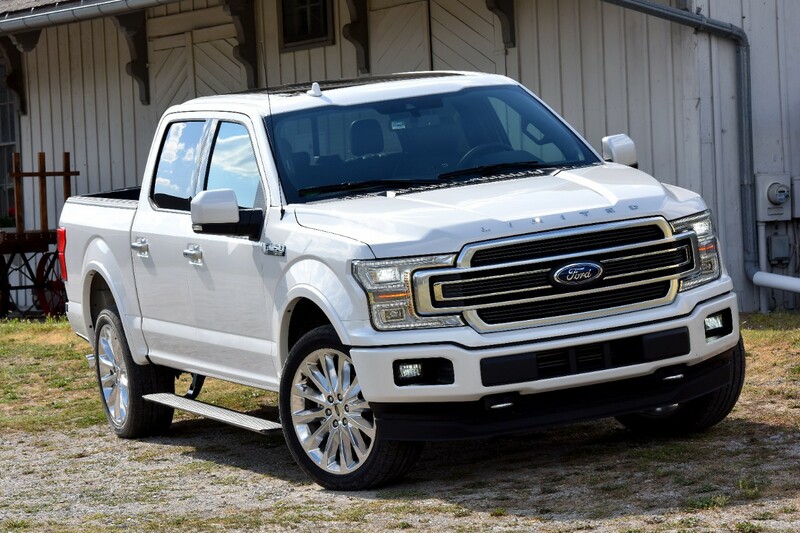 As such, the F-150 retains its position as the leader in this highly-lucrative and extremely competitive segment, accounting for an impressive 41 percent share of the segment. 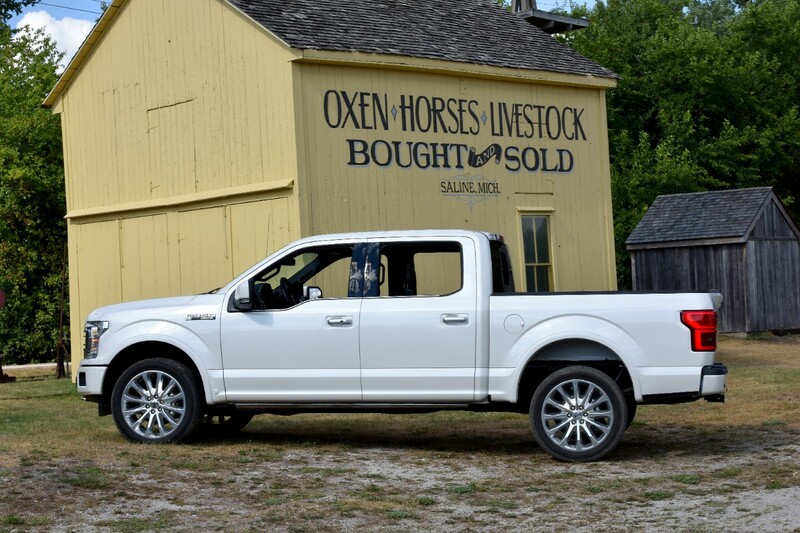 Second place in terms of overall sales volume went to the Ram Pickup (see Ram Pickup sales). 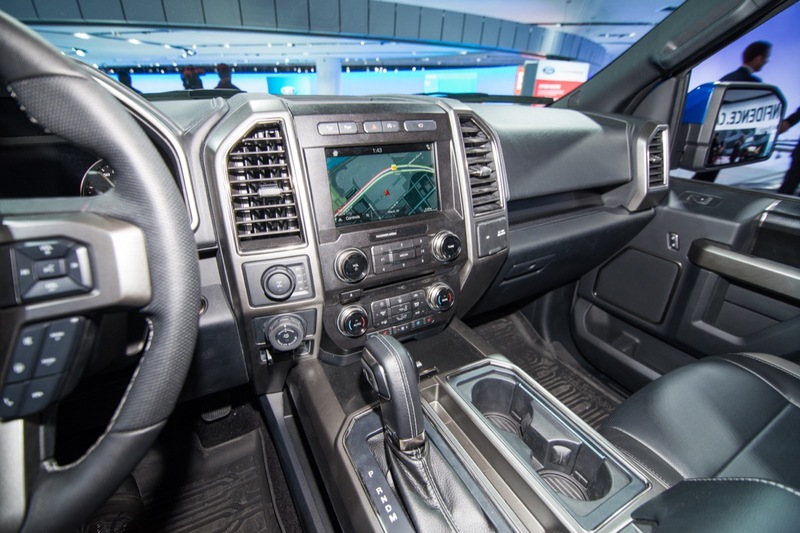 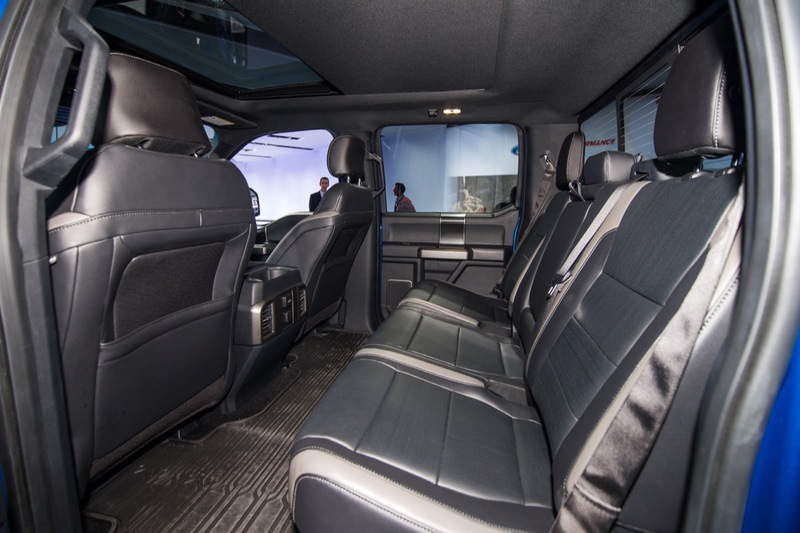 Sales of the FCA truck increased 15.5 percent, enabling the vehicle to enjoy a 23 percent segment share. 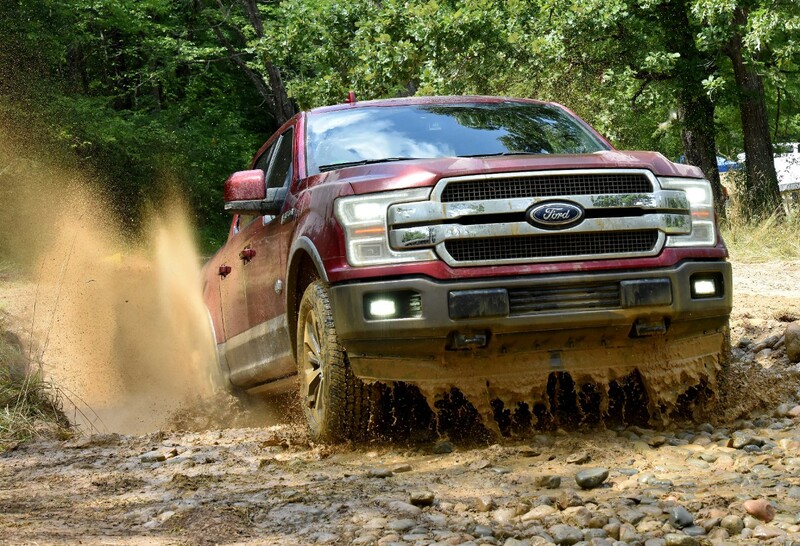 It was the only other vehicle to see an increase in overall sales volume aside from the F-Series. 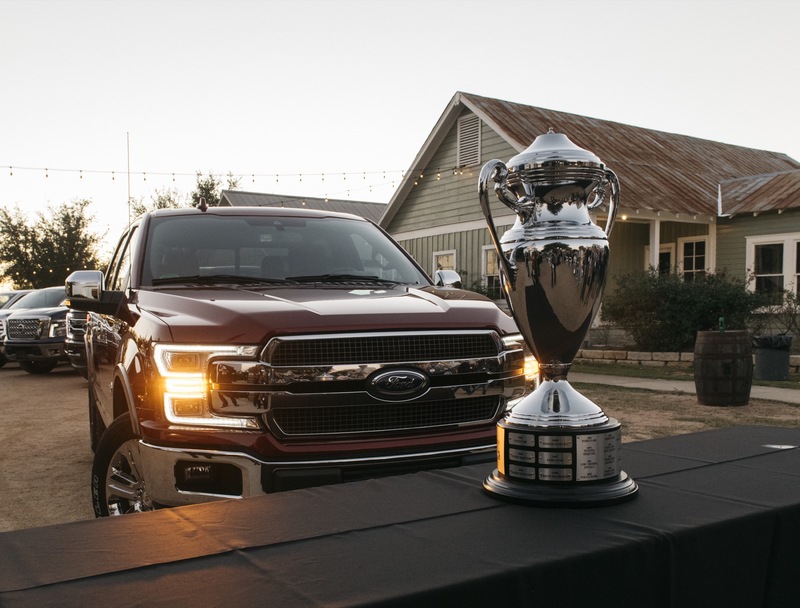 Third place went to the Silverado (see Silverado sales), which saw sales slip 15.7 percent to a segment share of 22 percent. 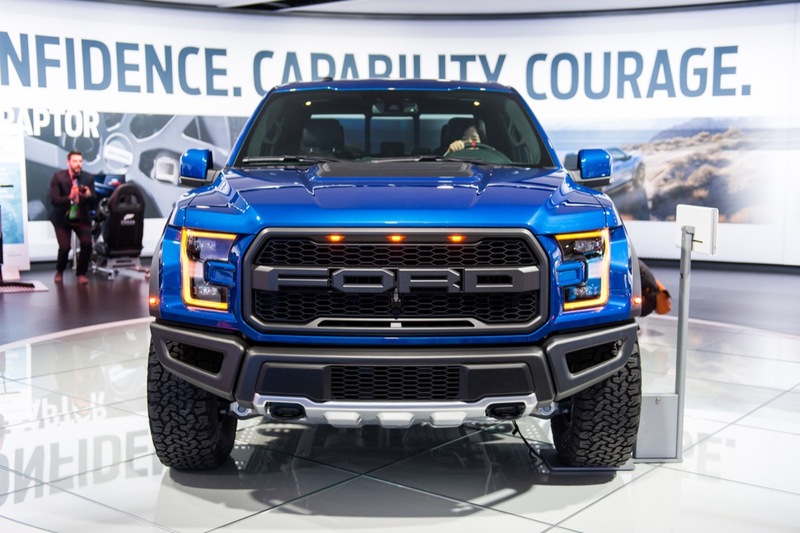 The vehicle is currently undergoing launch, and not all variants and body styles are available. 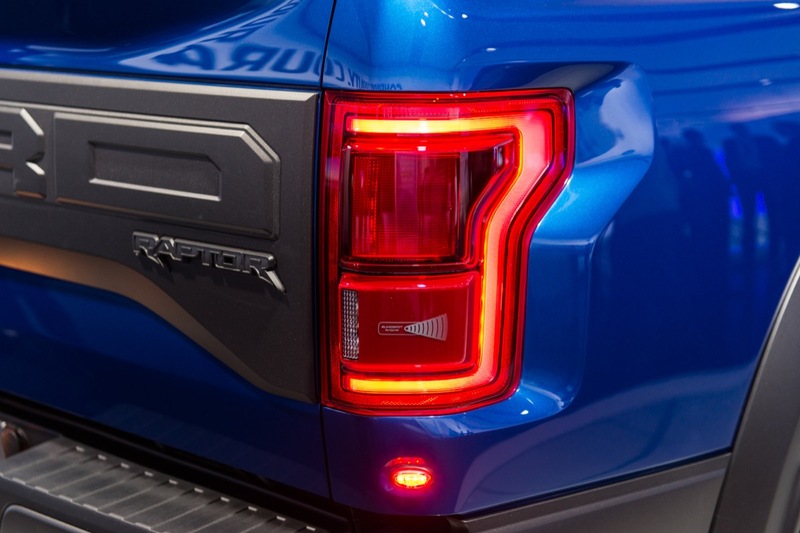 Trailing the segment was the GMC Sierra (see GMC Sierra sales) in fourth place with sales down 2.2 percent for an 8 percent market share. 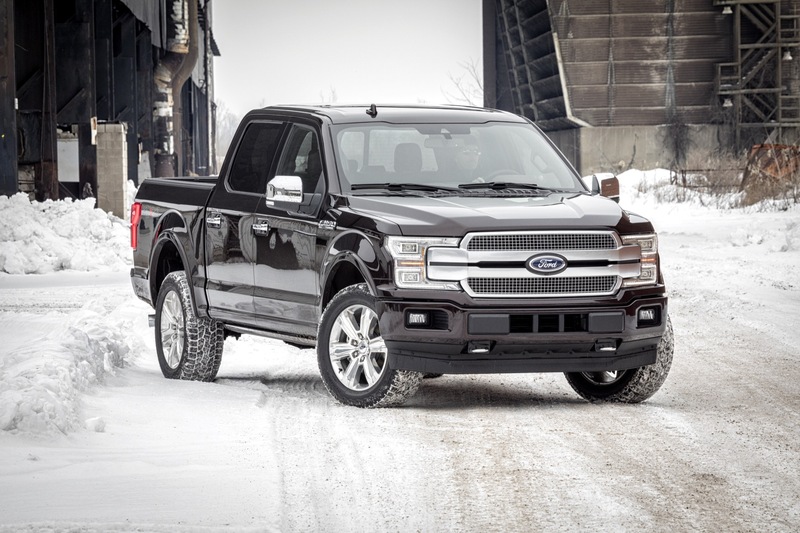 Like its corporate cousin, the Silverado, the Sierra is also undergoing launch and is seeing limited availability. 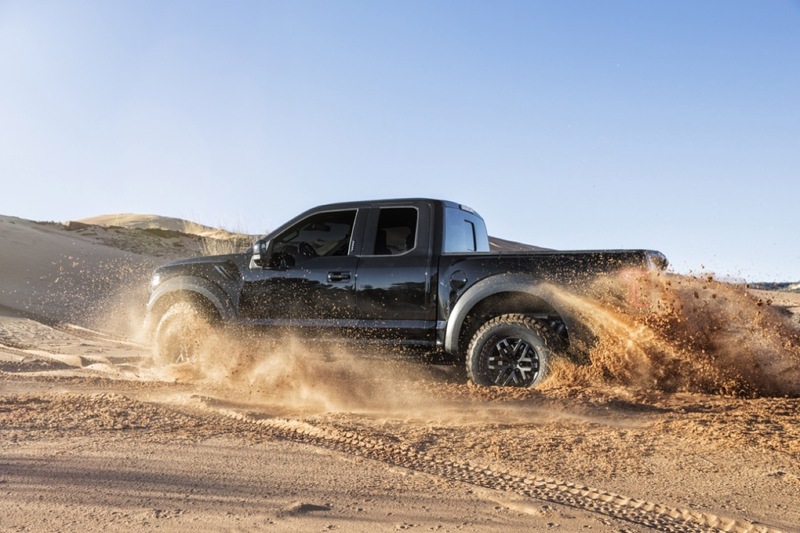 Toyota Tundra sales decreased 4.63 percent for a 5 percent market share, putting the model in fifth place in its segment by sales volume. 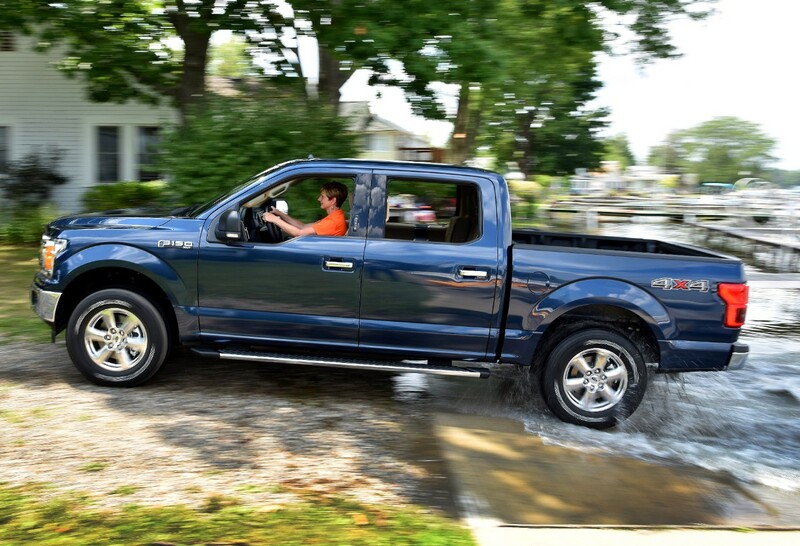 Nissan Titan sales decreased 24 percent, resulting in a last place finish and a market share of 2 percent. 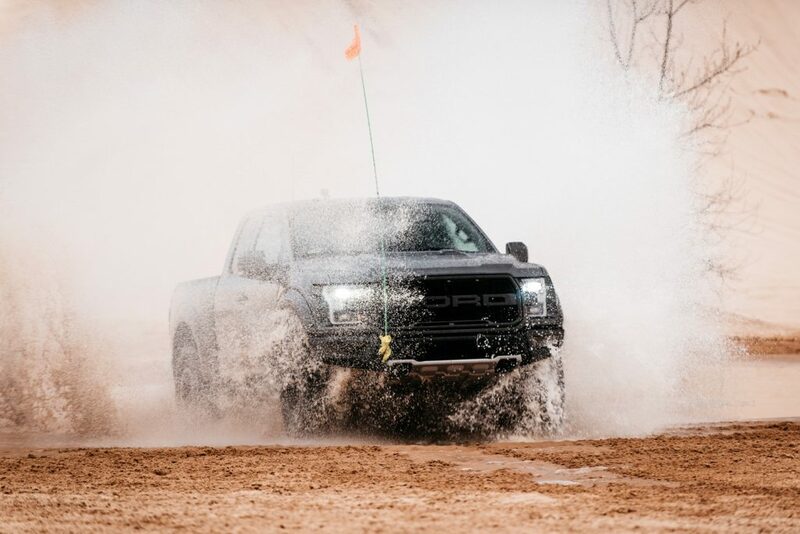 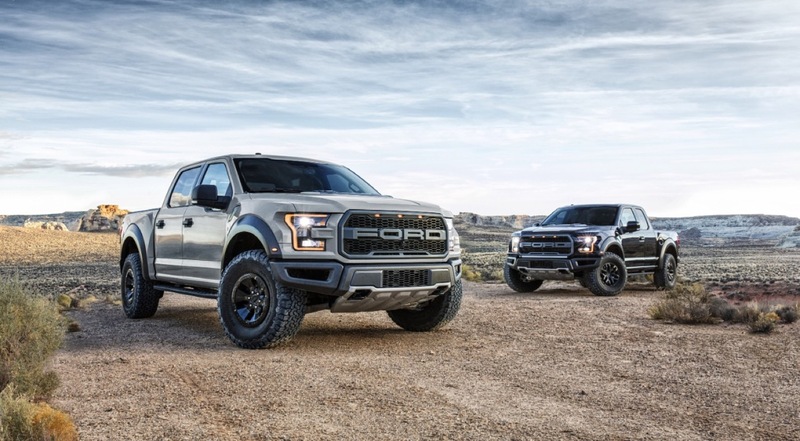 As mentioned above, the full-size pickup truck segment contracted an average of 1.86 percent in Q1 2019. 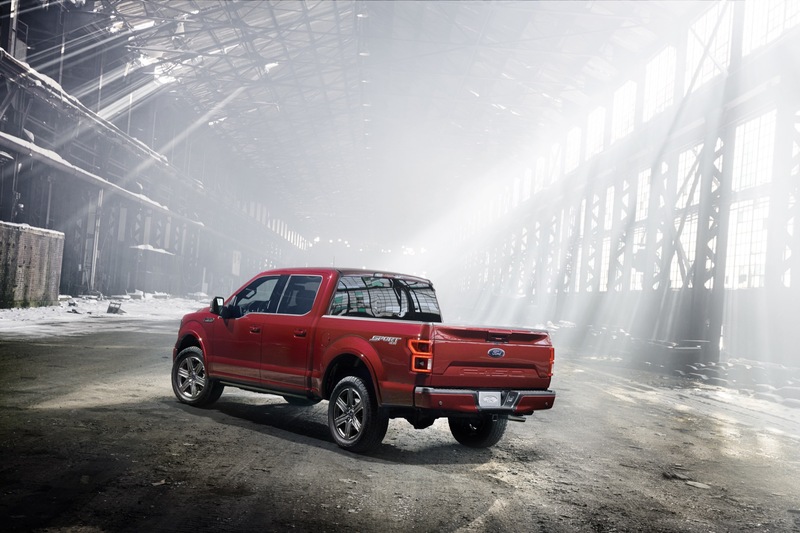 Below, we are including Honda Ridgeline sales for informational purposes, since the model straddles the midsize and full-size pickup truck segments. 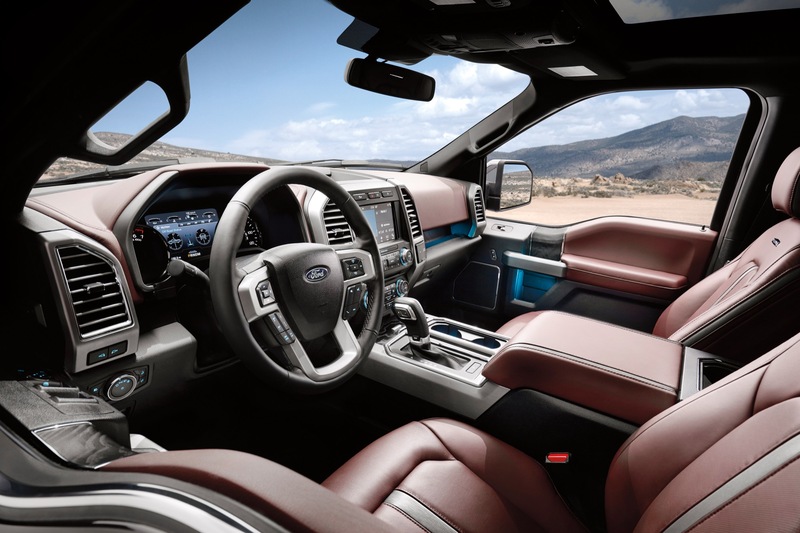 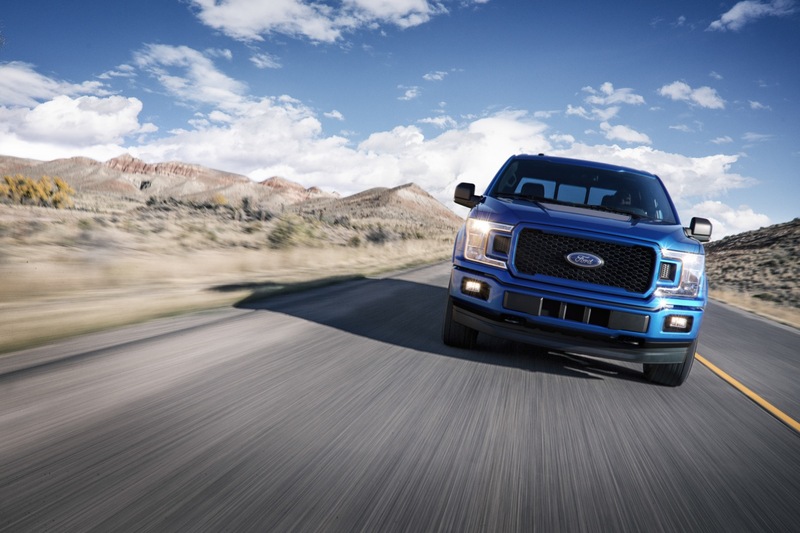 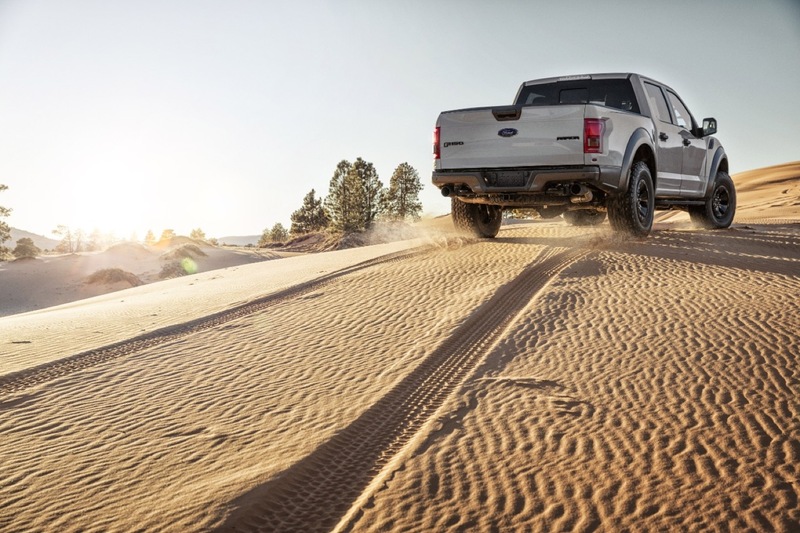 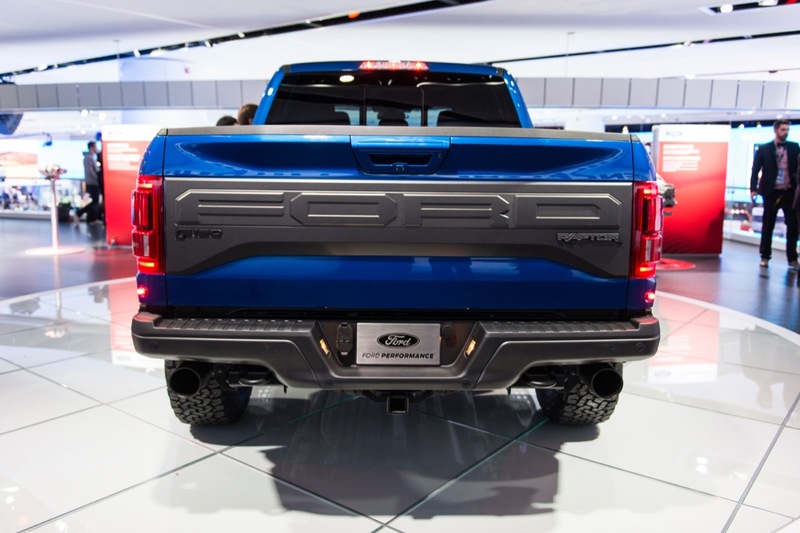 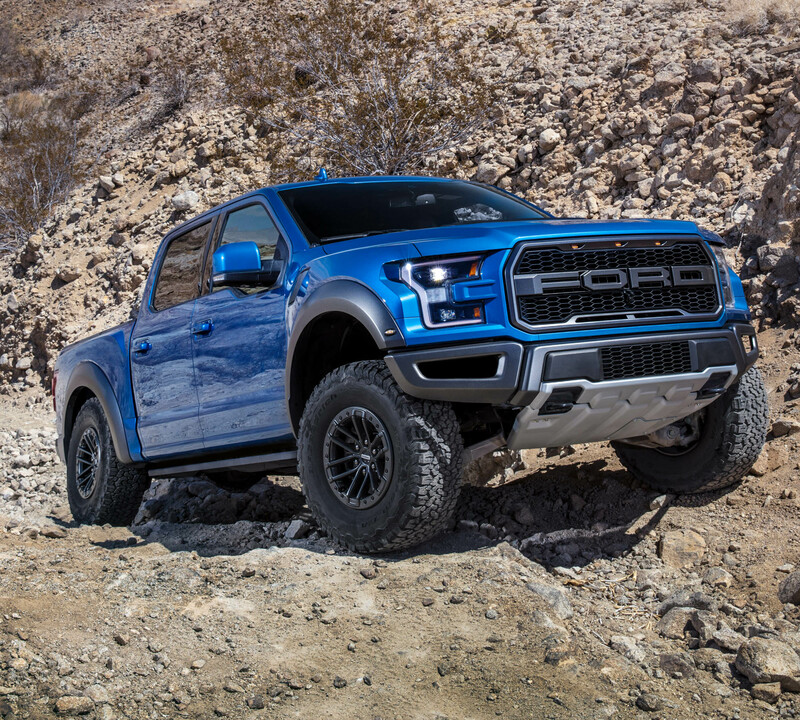 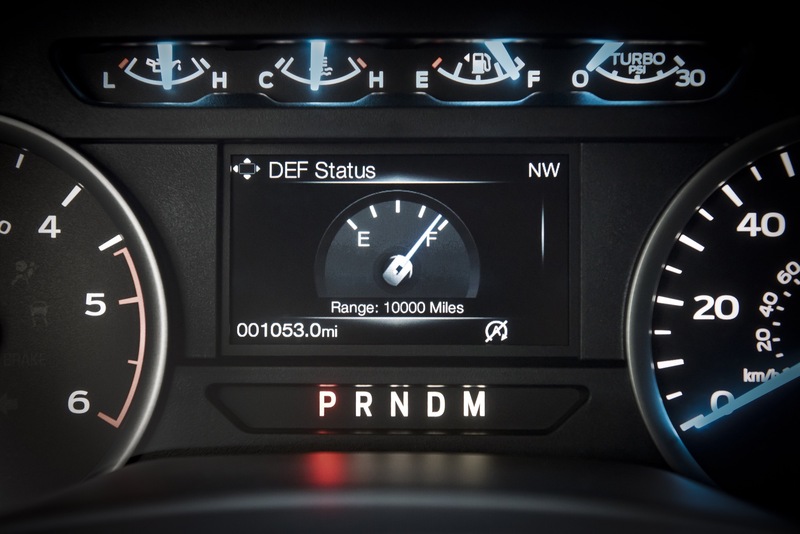 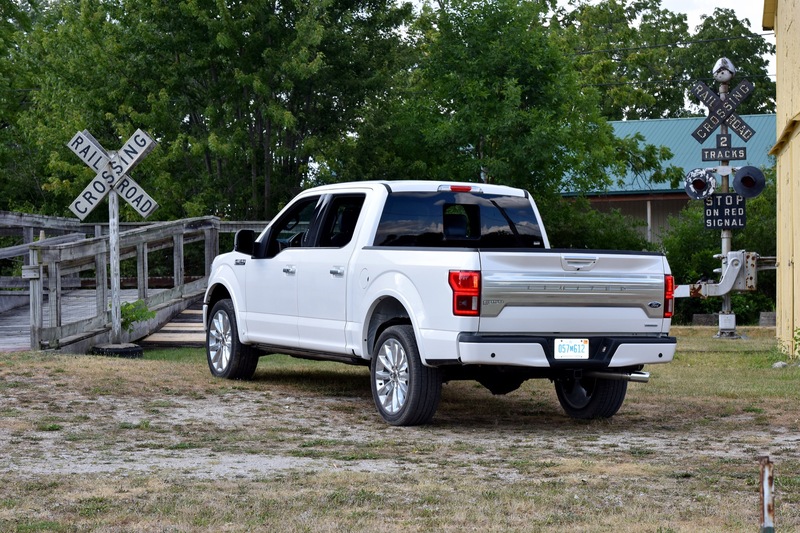 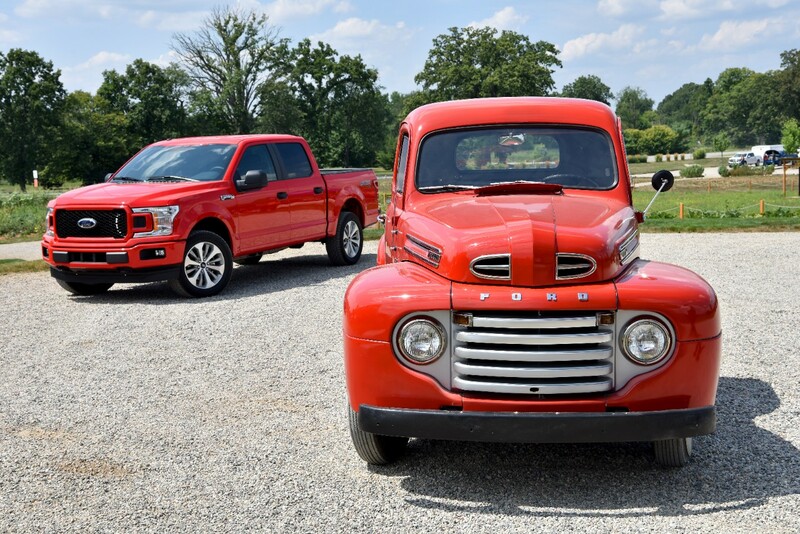 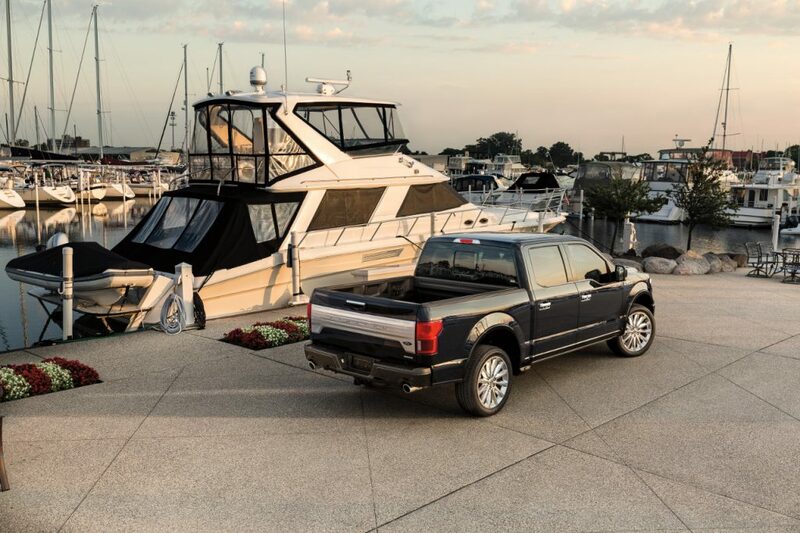 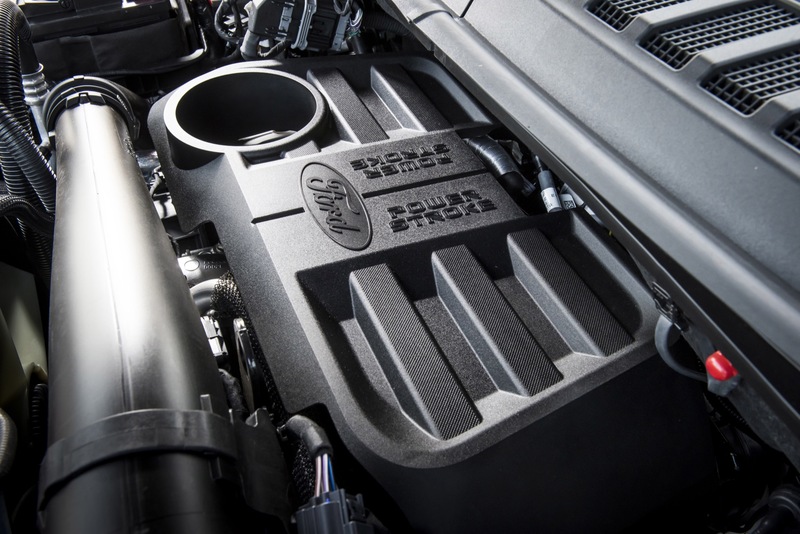 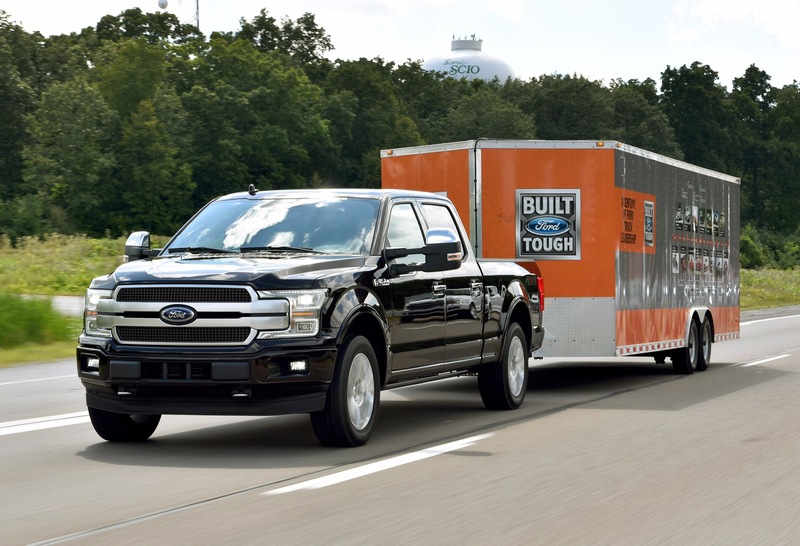 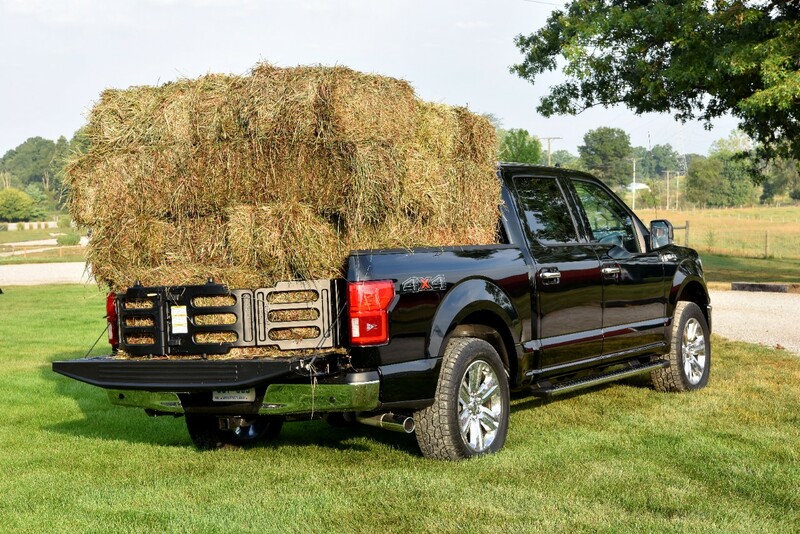 Overall, Ford F-Series sales performed relatively well in the first quarter of 2019, considering that the model saw growth as the segment slowed as a whole. 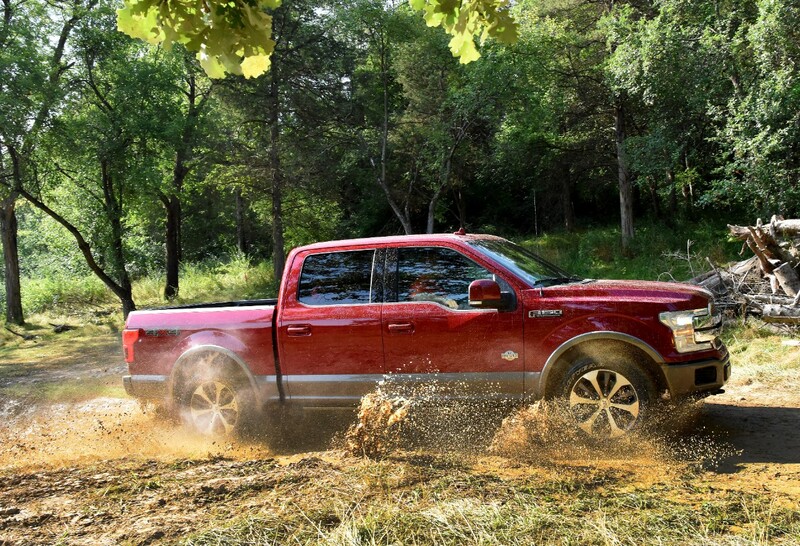 And while the Ram Pickup seems to be building momentum, it is doing so via very high incentives. 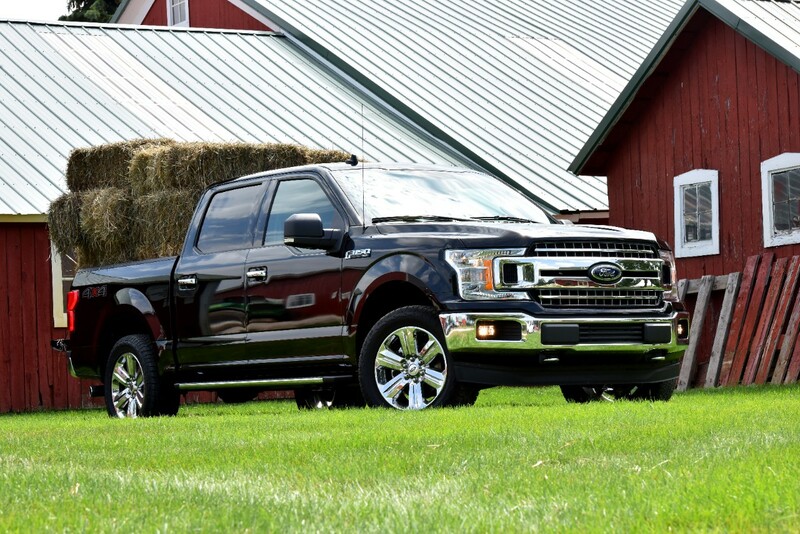 No matter, the F-Series still dominates the segment with about 100,000 more units sold than the runner-up. 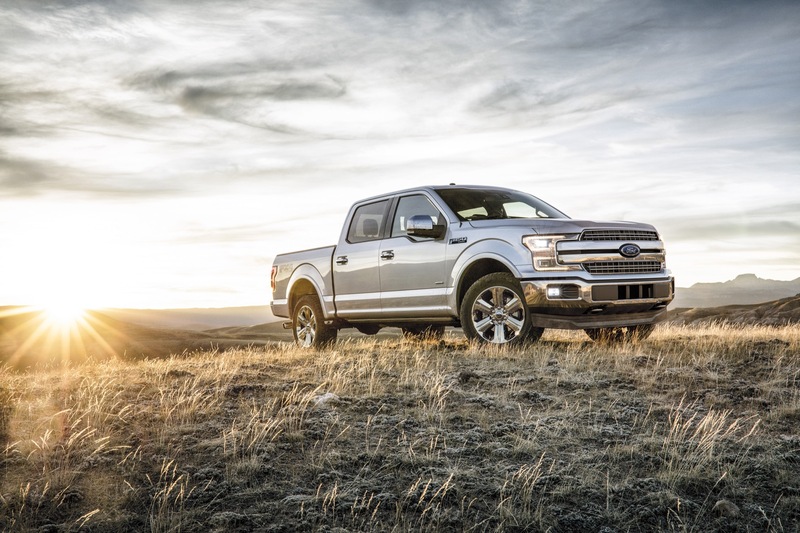 We believe that Ford will be able to maintain the F-Series’ appeal, despite GM setting up to complete the launch of the 2019 Silverado and Sierra, and while Ram takes steady strides in sales volume, albeit with very high incentives that sap profit. 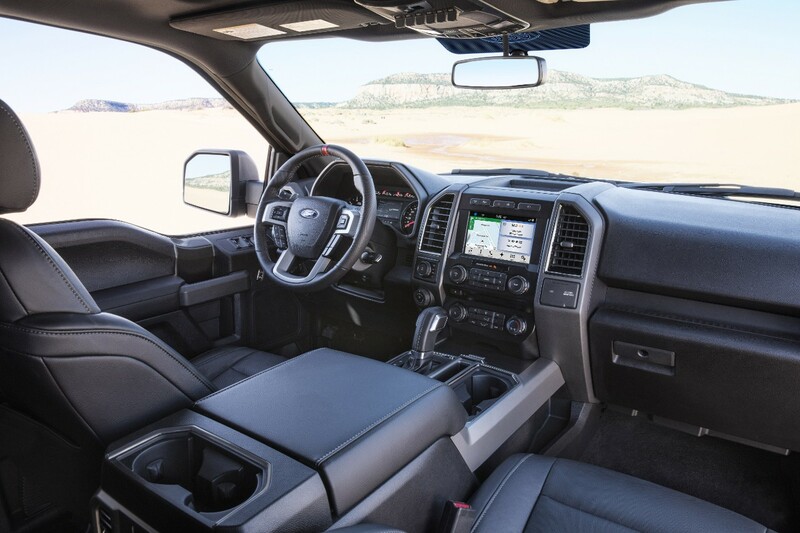 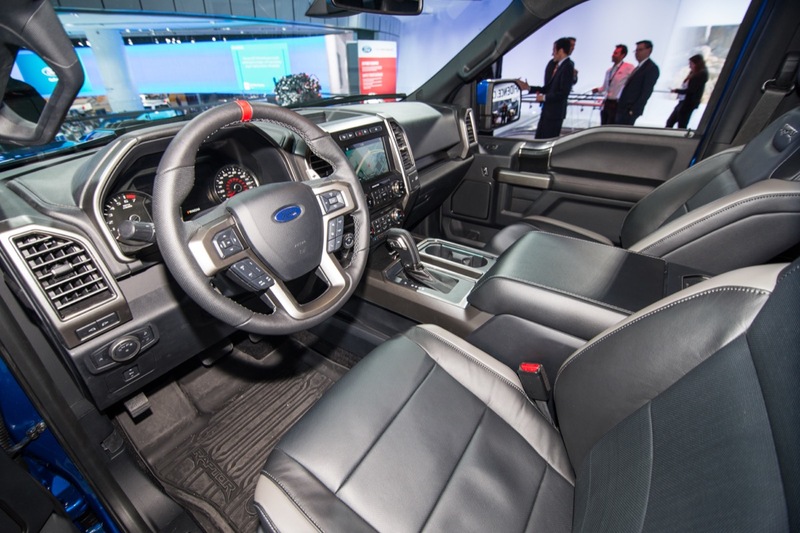 Subscribe to Ford Authority for more Ford F-Series news, Ford sales news, and ongoing Ford news coverage. 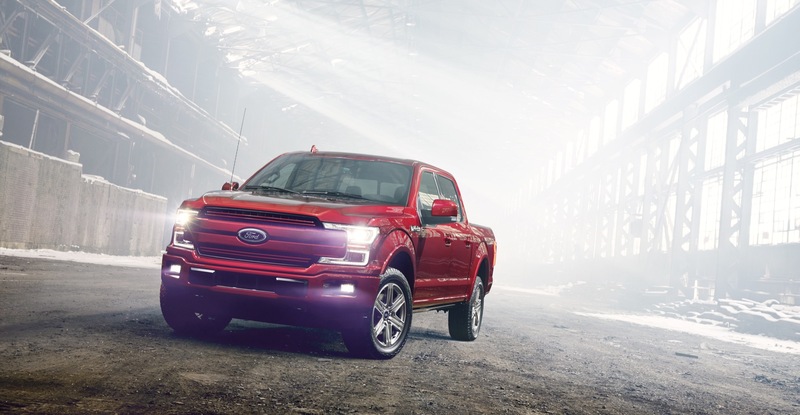 The coming hybrid and plug-in hybrid F-series trucks will become the spark to increase sales, since many customers are expecting Tesla or Rivian to produce electrics trucks, but their range is limited and costs will be higher. 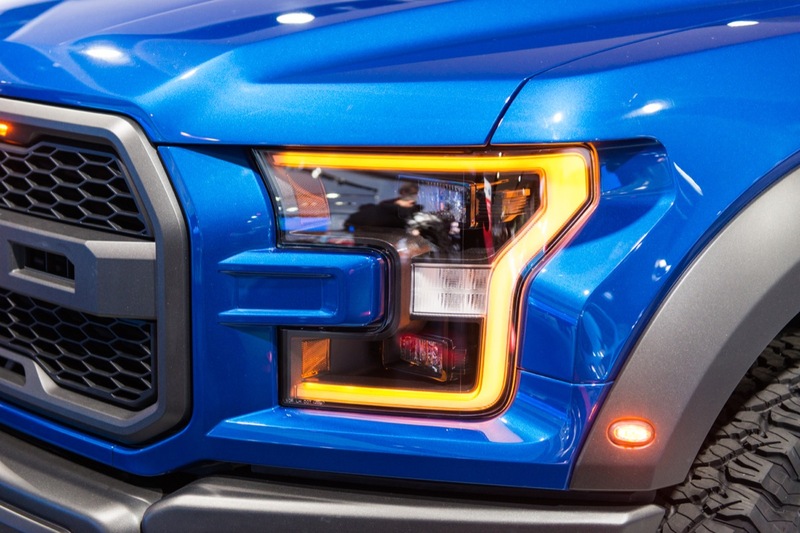 So Ford can take those customers quickly.